Atmospheric bootlegs, stunningly immortalised by trumpeter/engineer Alex Bonney. Very grateful. The gig saw drummer Dave Smith (Fofoulah, Robert Plant) putting together a lineup that brought back Robin Fincker (who works mainly outta France these days) alongside the aforementioned Bonney and London-scene wide-boys Tom Challenger and Dan Nicholls. The result is kind of like peering directly into my memories of going up the stairs to an Outhouse gig at the Oxford when I first moved to London. And then having that directed by David Lynch: Living, breathing, improvised music; sly, spacious and surreal. 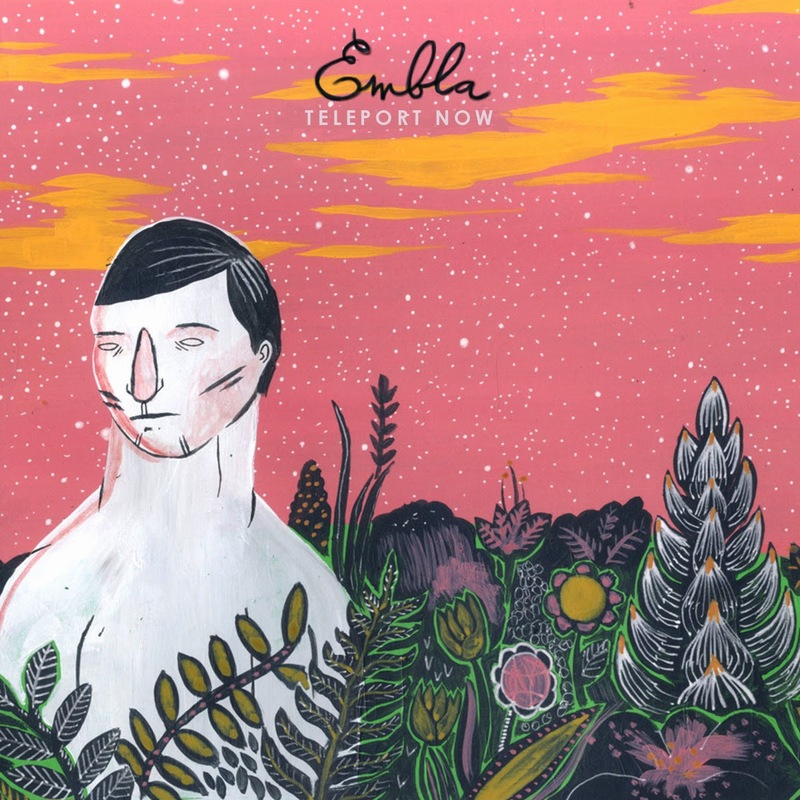 Trip-folk electrothoughts for lovers of Snowpoet and Native Dancer - this new EP from Embla is spacey and sweet, somewhere on that line between alternative pop and improvised music. London based 4-piece Embla are Emilia Mårtensson (whom you may know from the MOBO winning Kairos 4tet), Rory Simmons (Brass Mask, Jamie Cullum), Native Dancer's Jonathan Harvey, and Vula Viel's Dave De Rose. My advocacy for jazz as film soundtrack cannot be understated, and has only been strengthened through the experience of updating this blog: I have campaigned for Troyka to be introduced to J. J. Abrams, and I've been exposed to Tom Challenger's epic sci-fi work with MA. 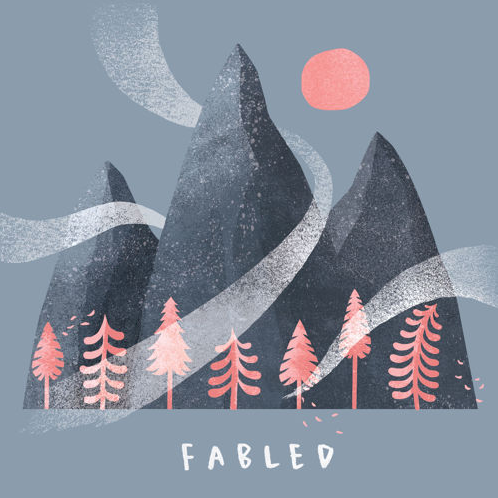 Fabled, then, is inspired by the other end of the film spectrum. The record - without cliché - hooks onto tropes from more melodramatic indie film soundtracks: shimmering instrumentation, open rising lines, crystal clear suspensions. Rapley's writing combines all of this with just the right elements of contemporary Jazz composition and improvisational space. 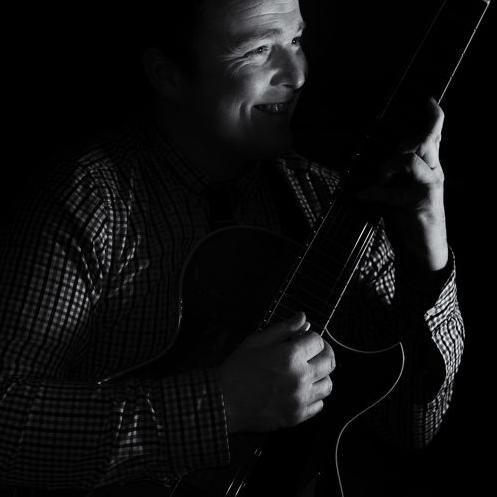 I'd heard some of the pieces before from Sam Rapley's trio recordings, but they have really been brought to life here in a way that captures his influences from the world of cinematic music. 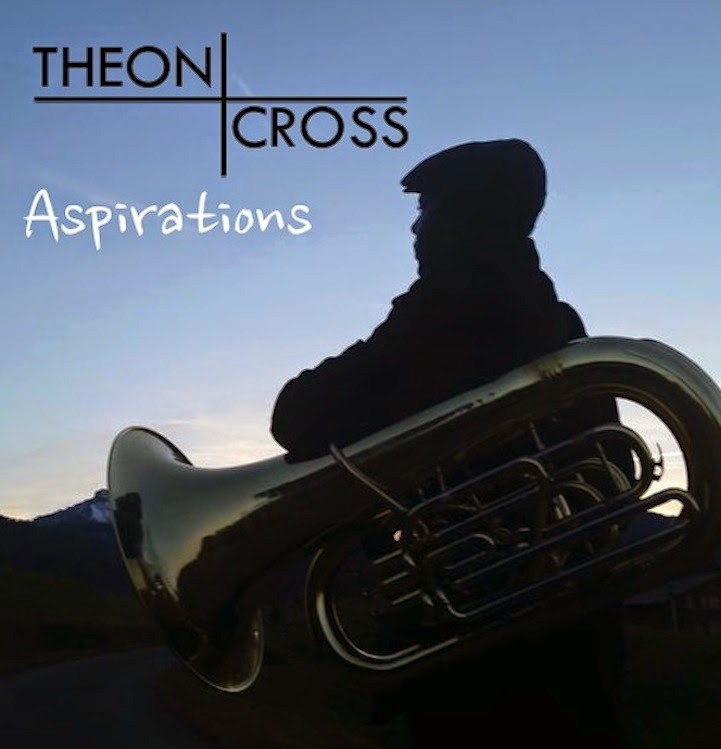 Theon Cross, who also plays Tuba in Brass Mask, has just released this incredible trio EP featuring Nubya Garcia on bass clarinet and tenor sax, and produced by drummer Moses Boyd. It shows the power and potential of a trio without any strings or keys. 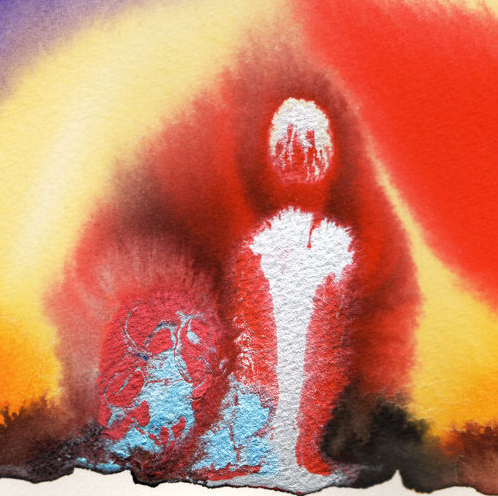 There are hints of carnival, spiritual, and even adventure. Overall I found it hugely moving - somehow it drips with laughter, memories and lessons learned.